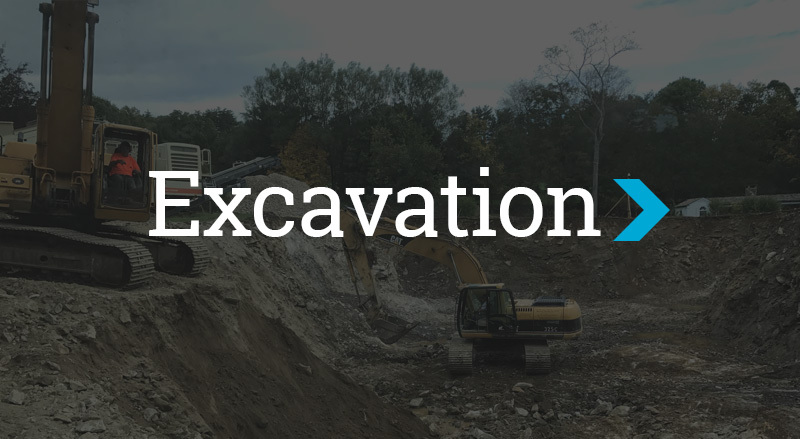 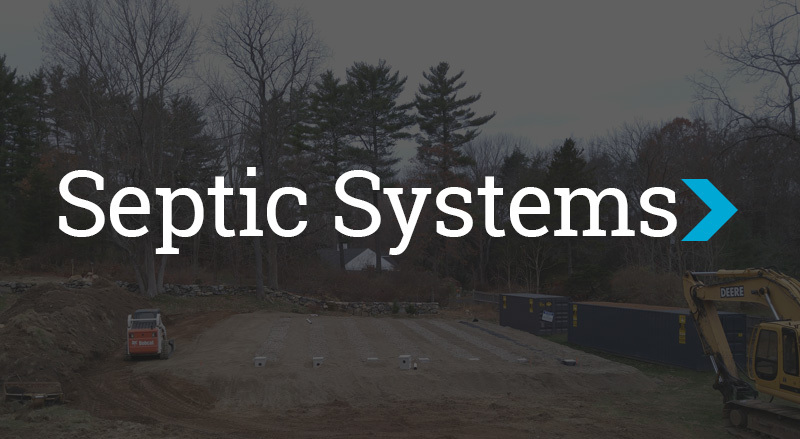 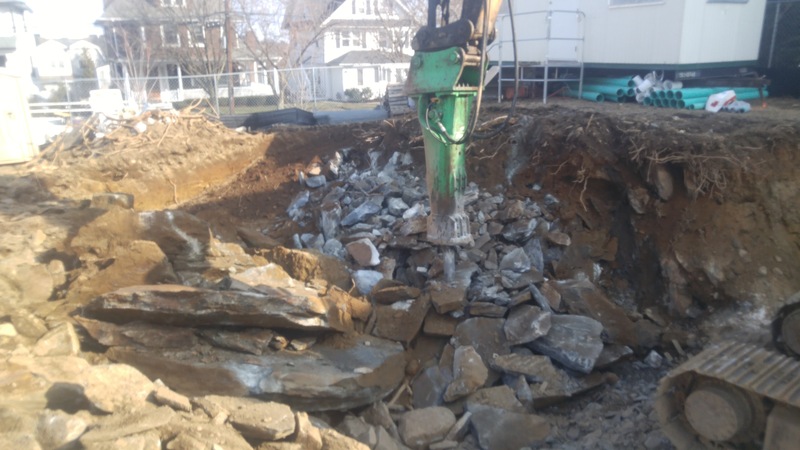 Demolition Services In Fairfield County, CT and Beyond | Datin Bros, Inc.
Datin Bros Inc. offers a wide variety of quality demolition services in Fairfield County, CT and surrounding areas. 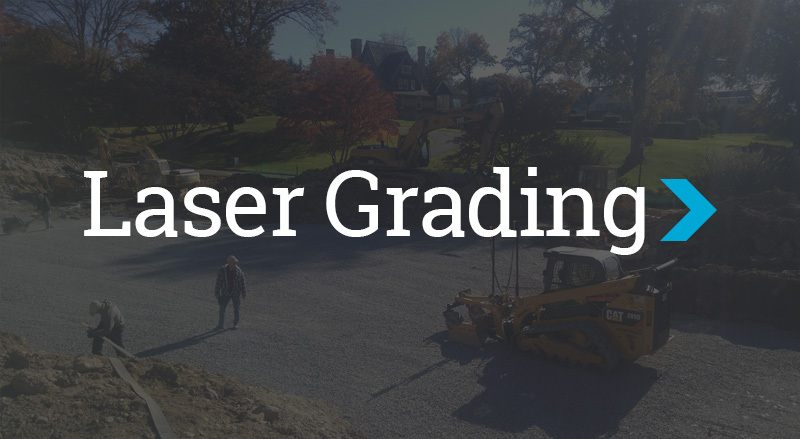 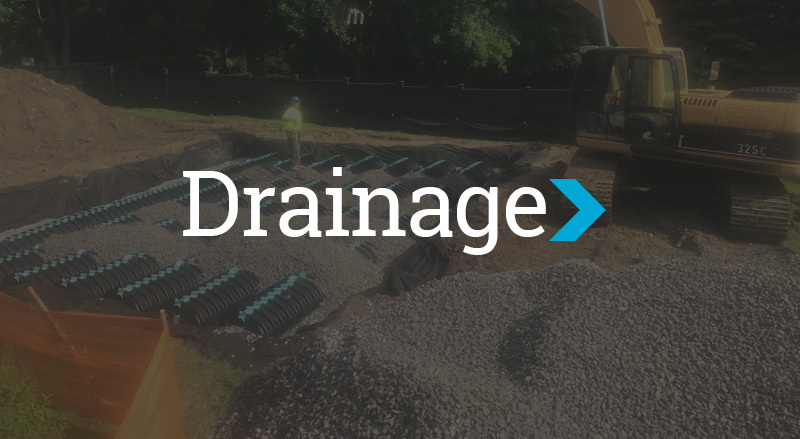 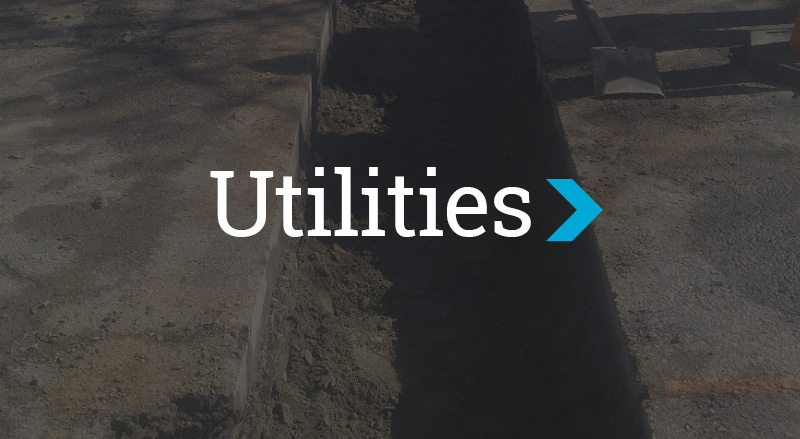 With demolition experience, attentional to detail, and quality work, you can rest assured that your services will be completed with the utmost skill, safety and satisfaction. 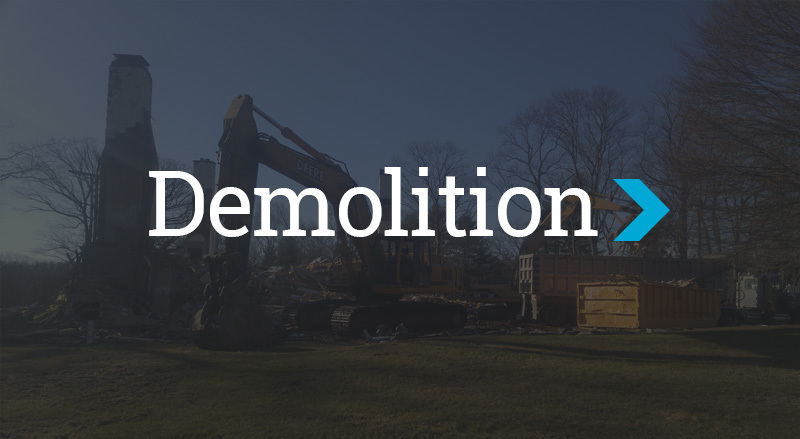 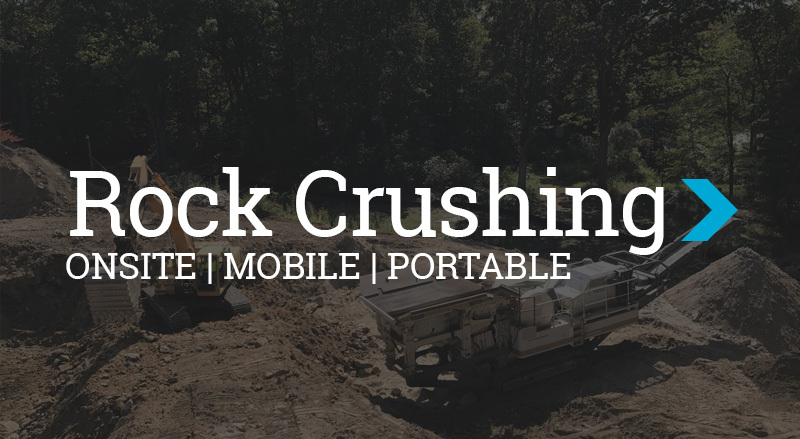 Our full service, experienced demolition team will handle your entire project from start to finish.